We've all been there before, when you get the feeling that it may be time to change stylists. 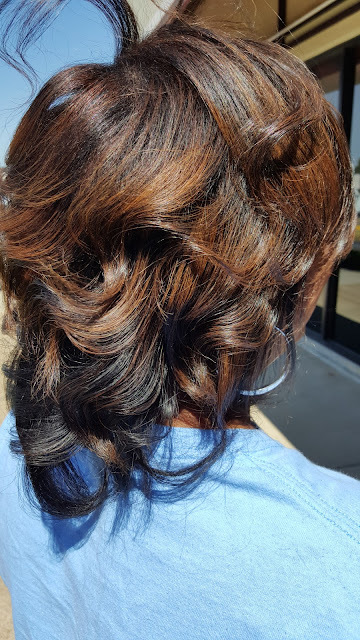 Changing hairstylists is very hard for some women because we become very loyal to our stylist, especially when we find someone that we really trust and like. Starting over is like breaking up with a long term significant other, and some don't even know where to begin. But before I go into how to find another stylist, let me back up and give some tips on how you know its time to fire your current hairstylist. You have experienced severe hair loss- If you had a full head of hair when you first started visiting your stylist and you have not had any changes in your health or started taking any medication that would cause your hair to fall out, yet you notice a very significant change in the amount of hair you have, it is time to change stylists. Don't forget that at home maintenance is extremely important also, so if you are going home and doing everything that your stylist is telling you NOT to do, then you can't necessarily blame your stylist for you hair loss. However, if you go to your stylist on a regular basis, have a good at home maintenance routine, and still notice distinct changes after each visit, don't wait until it is too late before you decide to make a change. 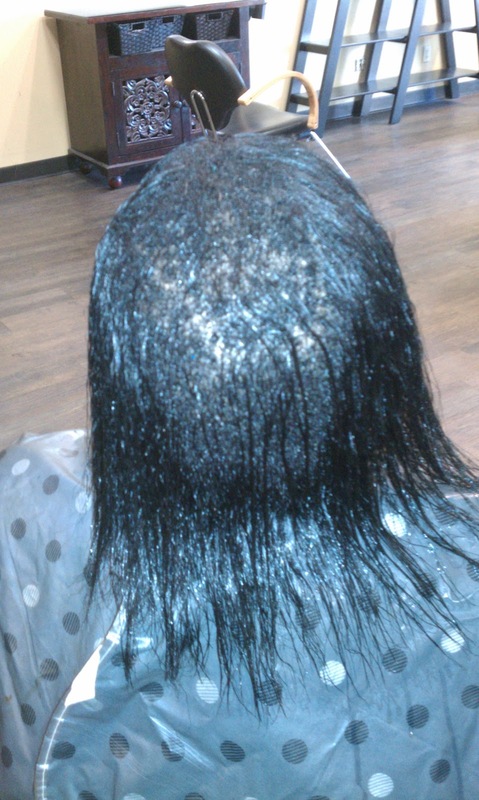 You have very bad scalp burns after each relaxer- Let me clarify, scalp burns alone do not warrant changing hairstylists. 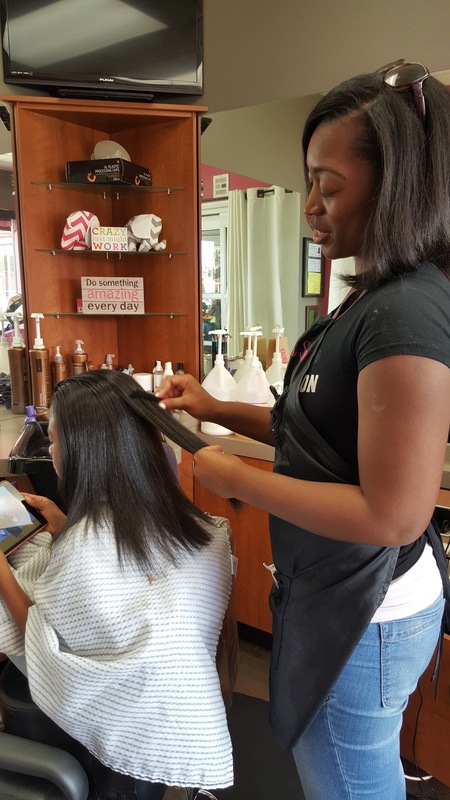 A lot of clients will sit there and burn just so they can get their hair bone straight. These clients won't say a word even though it feels like their head is on fire. If this describes you, then you can keep your stylist because it is your own fault that you have scalp burn. On the other hand, if you are receiving a relaxer and you tell your stylist you are burning and her response is something like this "Tell me when you can't take the burn anymore" or "Hold on until I finish" or "Is it burning or is it burning burning", this is unacceptable. 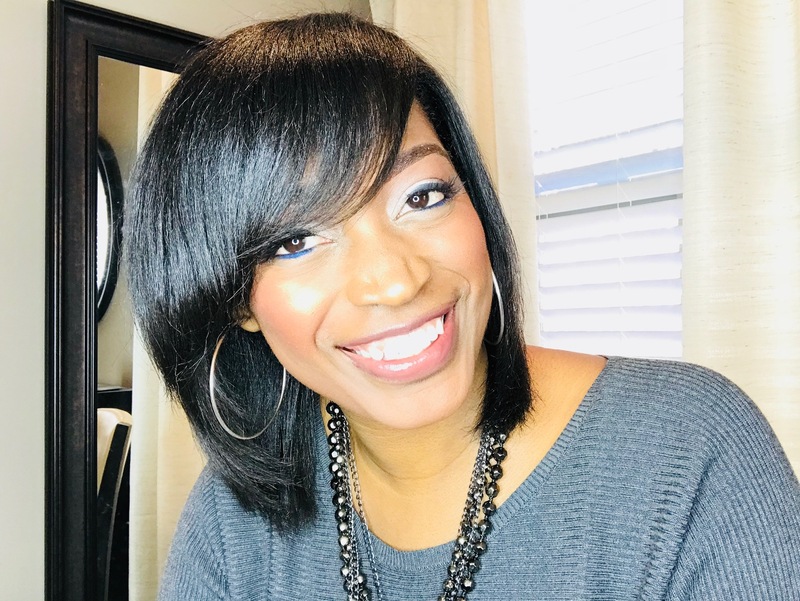 Every professional stylist knows that a relaxer is not supposed to burn at all and any burning sensation the client experiences is reason to immediately stop the service (whether it got completely straight or not) and rinse the relaxer out. Let's not forget that relaxers contain chemicals that can be harmful to the body if they come in contact with the bloodstream. Also, continuous chemical burns can lead to the hair not growing back in those areas. Do you really want a stylist who doesn't take this seriously doing your hair? You are just simply unhappy with your current hairstylist's services- If you are unhappy after each service you shouldn't continue to give your stylist your money. However, first talk to your stylist about why you are unhappy. If you never say anything, your stylist will assume that you are happy and will continue to do the same thing. Voice your concerns and tell your stylist whatever it is that you don't like. 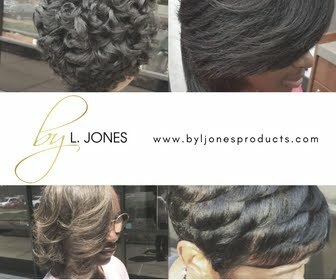 Any good stylist will welcome all of your concerns and do what needs to be done to make you happy. If you tell your stylist that you don't like something and she continues to do the opposite (unless you are asking for something that is unhealthy for the hair) it would be very understandable to start searching for someone you are happy with. You ask for a trim and get a full hair cut- I know a lot of you hate getting your ends trimmed so even if you can't even look on the floor and see any of the hair that your stylist has trimmed, you will swear she has chopped all of your hair off. I consider a trim to be one inch or less. If more than that needs to be trimmed, I will show the client how much actually needs to be cut, and ask her is she comfortable with that. If she says no, I will cut how much she is comfortable with and continue to trim with each visit until all of the split ends are gone. If you ask your stylist for a trim and she cuts two inches or more WITHOUT telling you first, you have just received a hair cut. If you decide to give your stylist the benefit of the doubt and give them another chance, make sure you tell them that you didn't expect to get that much of your hair cut. Ask them to show you how much they plan on trimming when its time for your next one and if they do the same thing again, it may be time for a change. **Disclaimer: I have had many clients who have not had their hair trimmed in years and by the time they come see me, they need a cut. I still however, tell that client how much needs to come off before cutting to make sure we are on the same page. 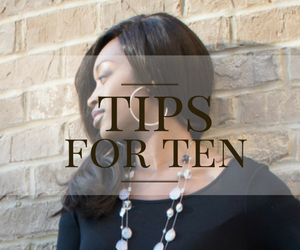 Your stylist is constantly late- If you have an appointment at 9 a.m and your stylist doesn't get there until 11:30 a.m and does not call to tell you they will be late, then that stylist clearly does not respect your time. If this is a one time occurrence and your stylist explains themselves to you and is apologetic then that is a different story. However, if this happens all the time and you never say anything and continue to come to that stylist, then you are telling your stylist that you accept this behavior. 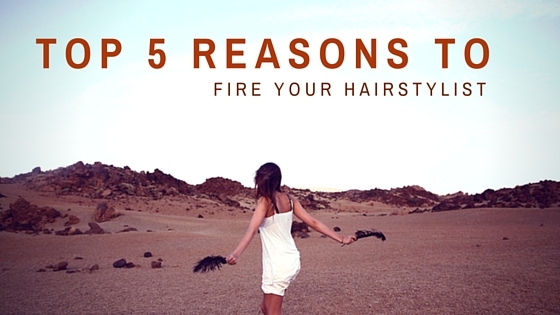 There are plenty of other stylists who will appreciate your time and your money. Find one! Doing your own relaxer is not the answer. 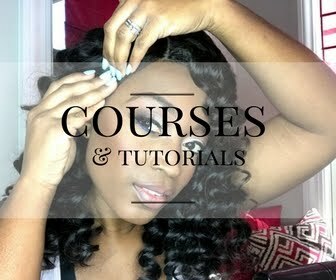 You just have to do your research and find a professional that specializes in healthy hair.